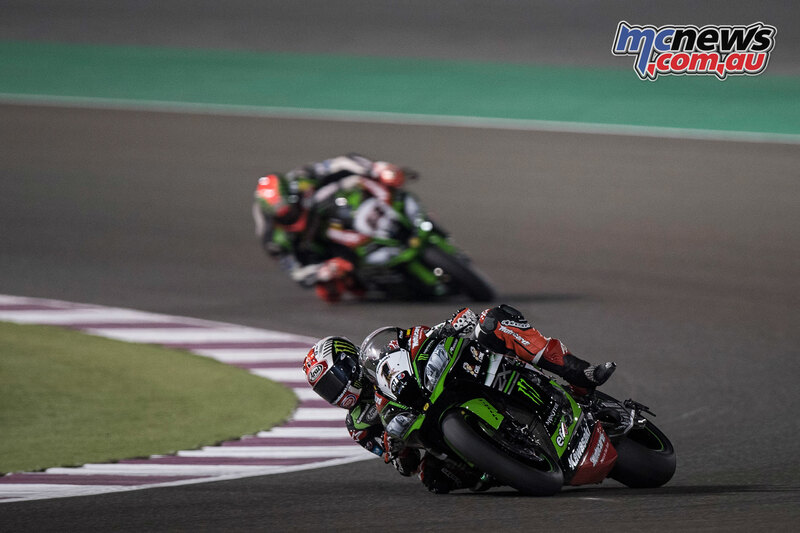 Rea continued his exceptional form at Losail, Qatar, taking Pole almost half a second faster than next nearest competitor Alex Lowes, with Tom Sykes third on the grid, as he went head to head with Davies for the number two position. It was a sign of things to come for Rea, if not for Sykes. 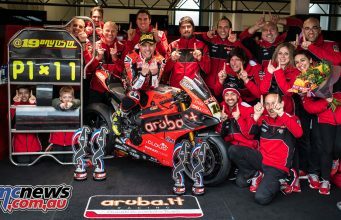 In a drama-filled race there was cruel luck for Xavi Fores (BARNI Racing Team) who pulled off track with a technical issue when challenging for a strong podium finish with seven laps to go. 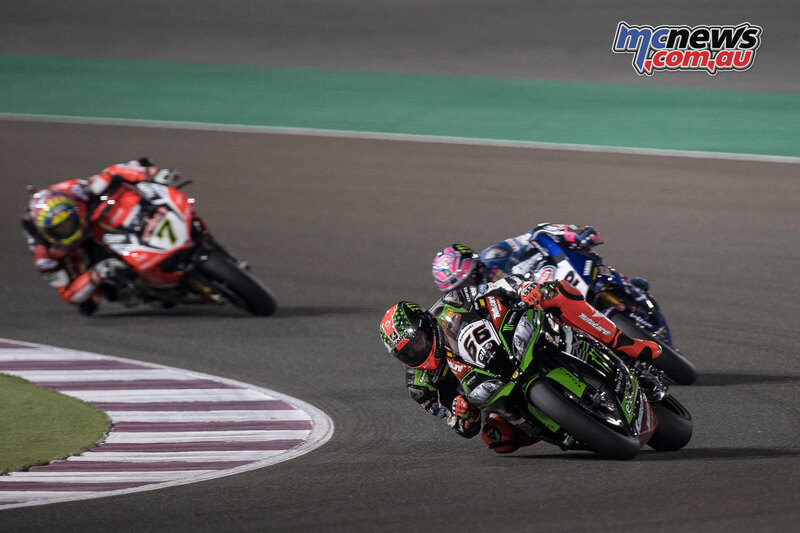 Shortly afterwards Raffaele de Rosa (Althea BMW Racing Team) went down at turn 9 when riding in the top ten and then Alex Lowes (Pata Yamaha Official WorldSBK Team) crashed at the last corner of the lap when also in podium contention. 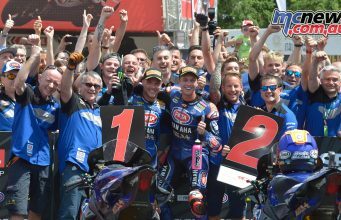 Lowes picked up the Yamaha YZF R1 to go in search of valuable championship points but would crash again in the final stages. 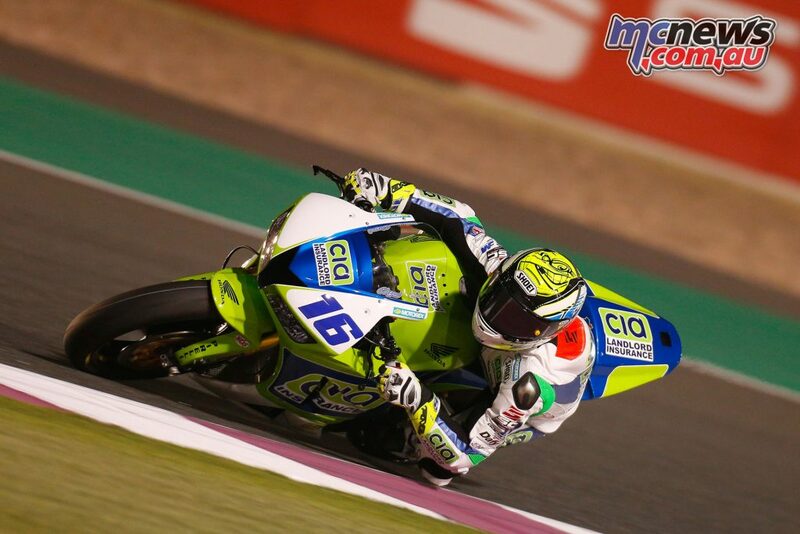 Saturday’s final WorldSSP race of the 2017 season at Qatar will see championship contender Lucas Mahias (GRT Yamaha Official WorldSSP Team) get away from pole thanks to a superb Tissot Superpole 2 performance. 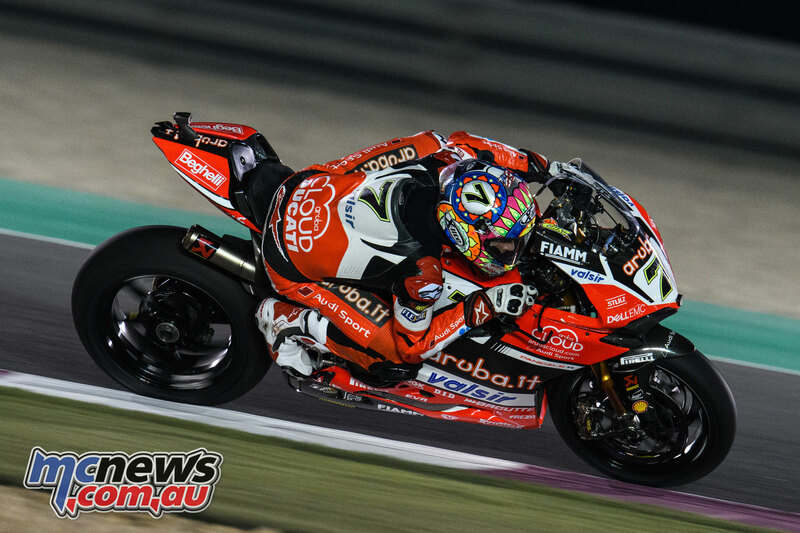 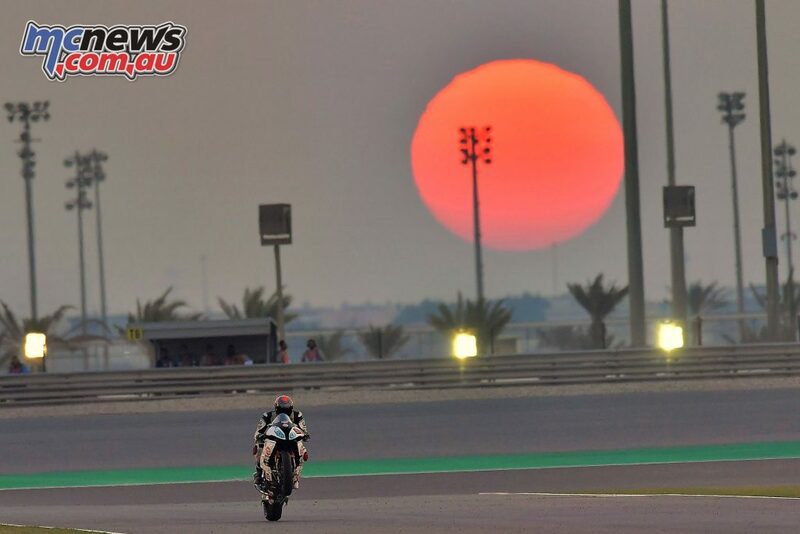 His compatriot Jules Cluzel (CIA Landlord Insurance Honda) and Finnish rider Niki Tuuli (Kallio Racing) also qualified on the front row, under the floodlights at the Losail International Circuit. 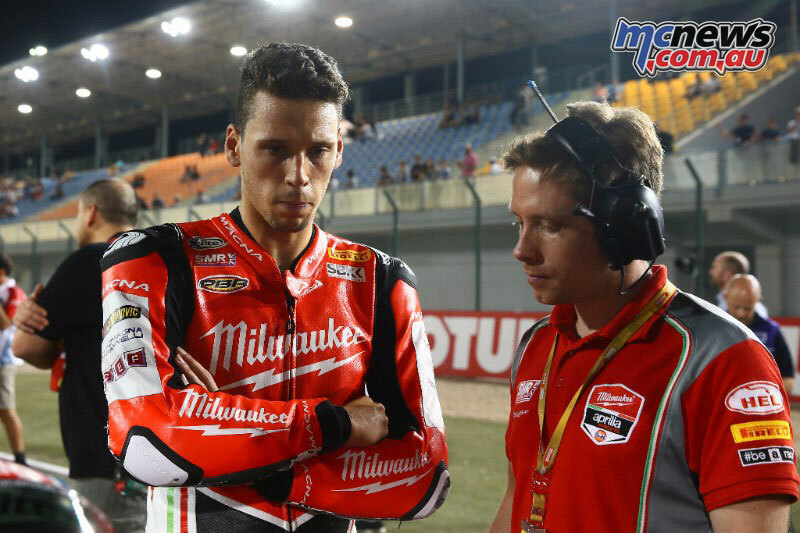 A new lap record of 2’00.738 for the championship leader gives him pole as he bids to secure the World title in style on Saturday. 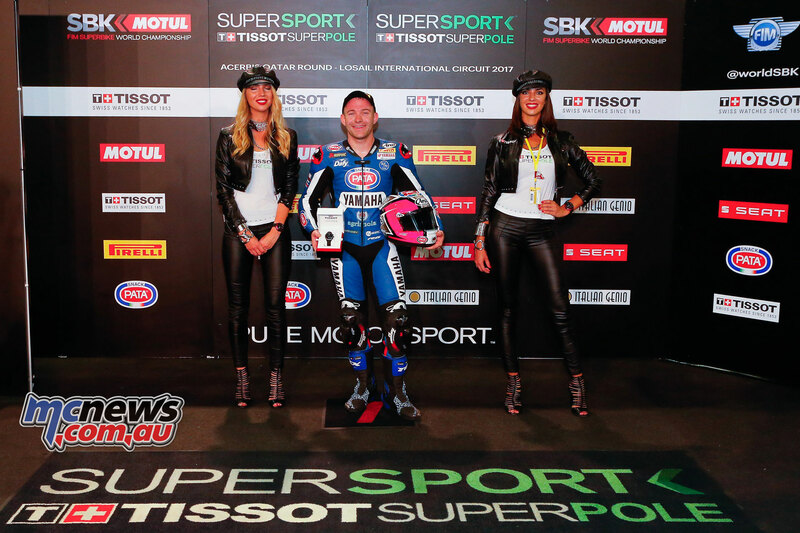 Cluzel qualified 0.546s behind his fellow Frenchman, whilst Tuuli was delighted to grab third on the grid, with a lap which was 0.654s off P1. Defending World Champion Kenan Sofuoglu (Kawasaki Puccetti Racing) remarkably qualified in fourth place as he continued his comeback, after suffering fractures to his pelvis at the French round of the championship just over a month ago. 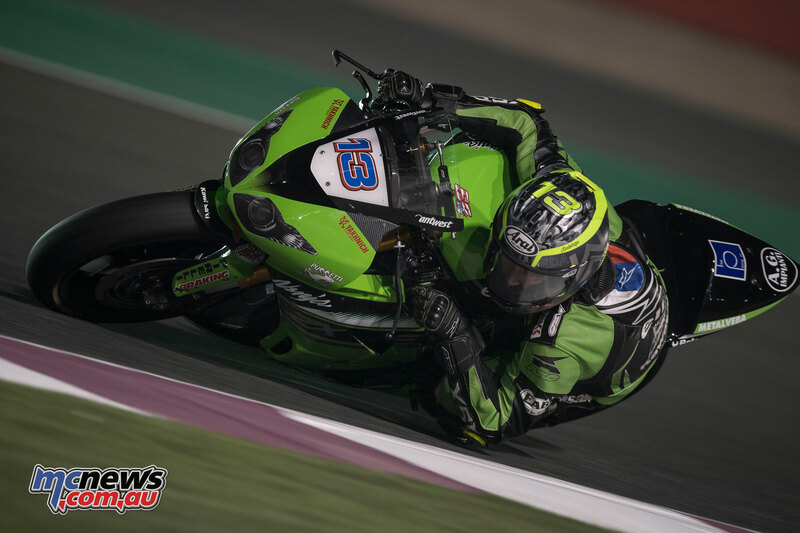 Sofuoglu is riding through the pain barrier during this final weekend of the season and is receiving medical checkups after each session as he bids to prevent Mahias from taking his crown. 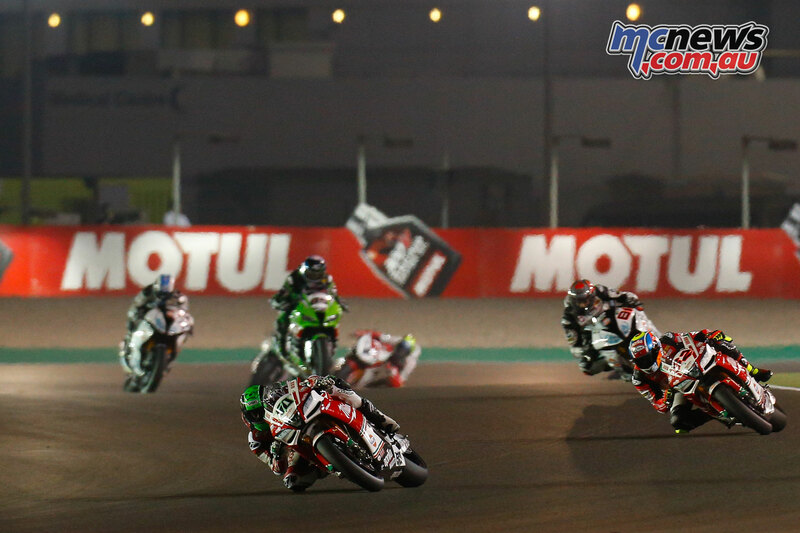 Mahias goes into the final race of the season with a 20-point advantage at the top of the standings. 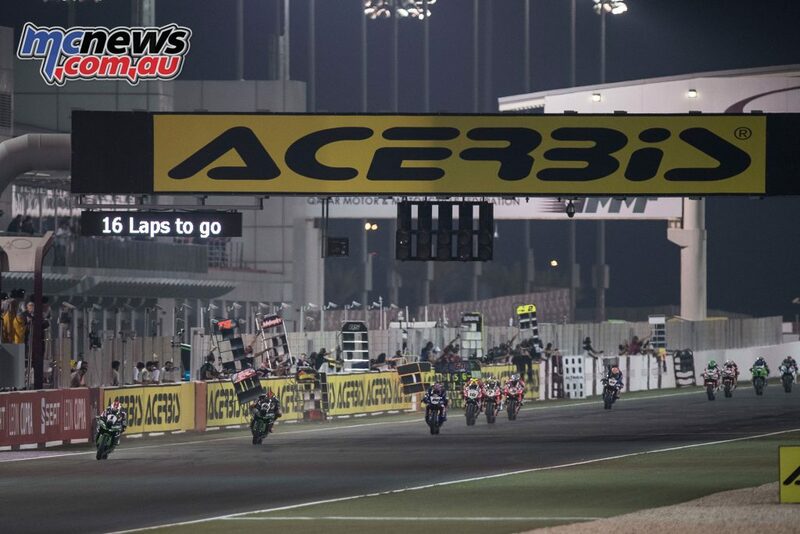 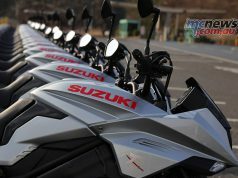 PJ Jacobsen (MV Agusta Reparto Corse) and Sheridan Morais (Kallio Racing) should be amongst the front runners in the race, getting away just behind Sofuoglu on row two. 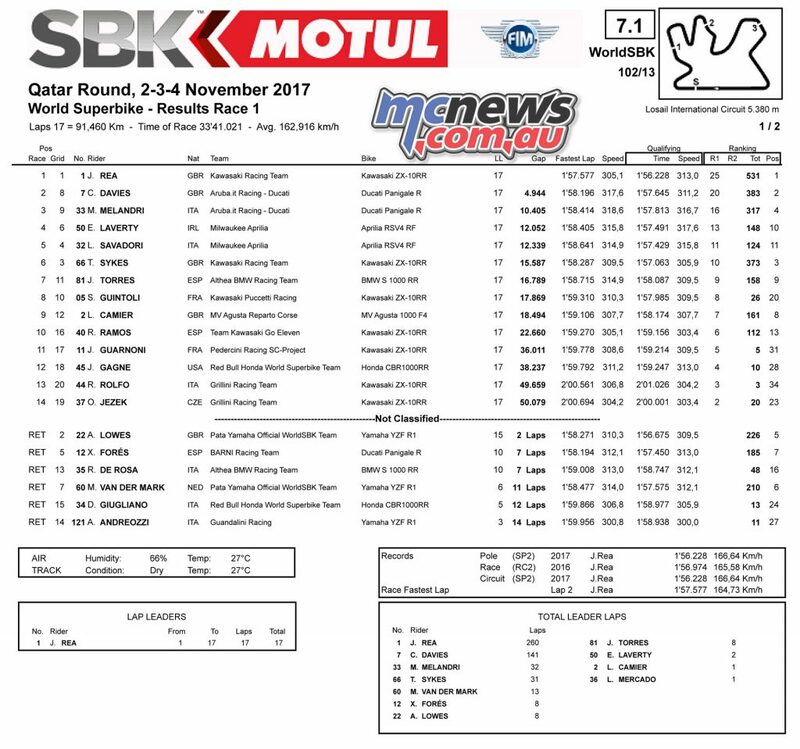 Federico Caricasulo (GRT Yamaha Official WorldSSP Team), Luke Stapleford (Profile Racing) and Kyle Smith (GEMAR Team Lorini) are all on row three despite a crash in SP2 for Smith. 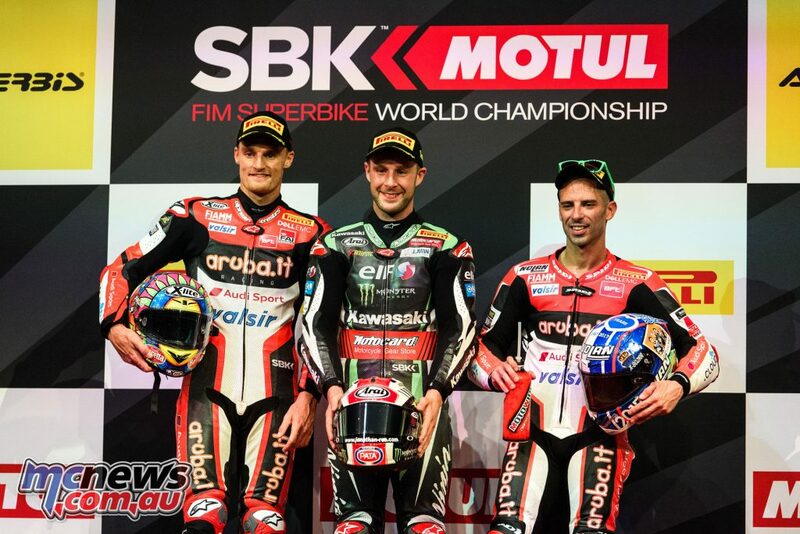 Michael Canducci (Puccetti Racing Junior Team FMI), Christian Gamarino (BARDAHL EVAN BROS. Honda Racing) and Anthony West (Kawasaki Puccetti Racing) all qualified on row four. 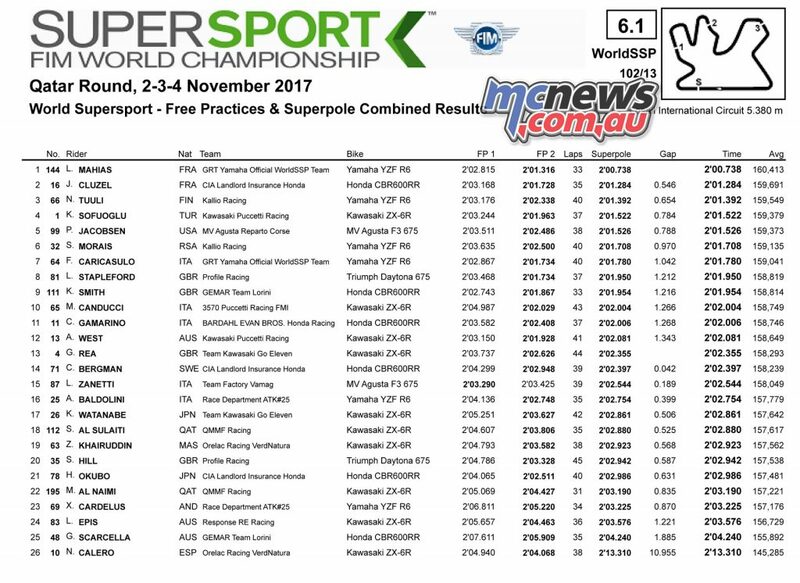 Two of WorldSSP’s best known riders had come through the earlier Tissot Superpole 1 with Jacobsen leading that session courtesy of a 2’01.757 lap, with South African Morais following the American through to SP2 0.038s behind him. 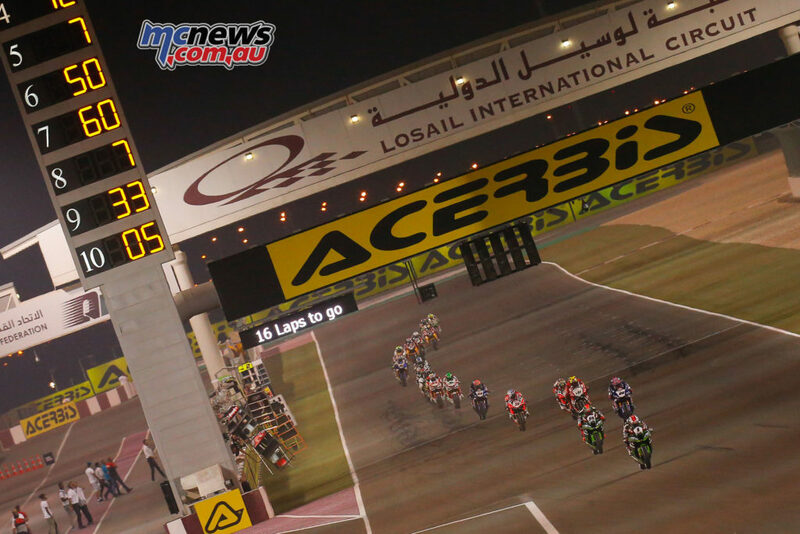 Aussies Lachlan Epis and Giuseppe Scarcella took 24th and 25th respectively on the grid for the final race of the season.